Northern Michigan is a mish-mash of very different landscapes, towns, and attractions. Mackinac Island flaunts the unparalleled beauty and grandeur of the islands early 20th-century heydey. 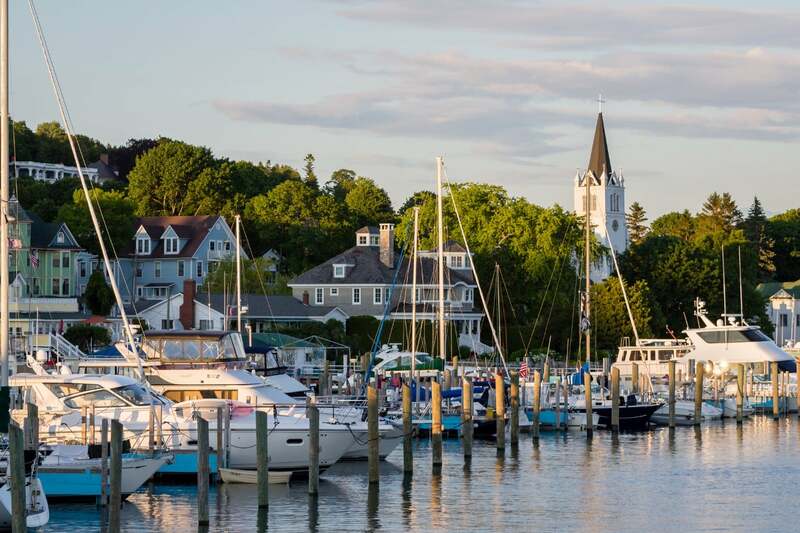 As you head further south along Lake Michigan’s majestic coastline, you’ll encounter the quirky town of Charlevoix, where famous “mushroom houses” dot the beautiful lakefront village. New and inventive wineries and distilleries stretch across the region. Traverse City offers plenty of fun things to do and places to see serving as a hotspot for things to do in Northern Michigan. 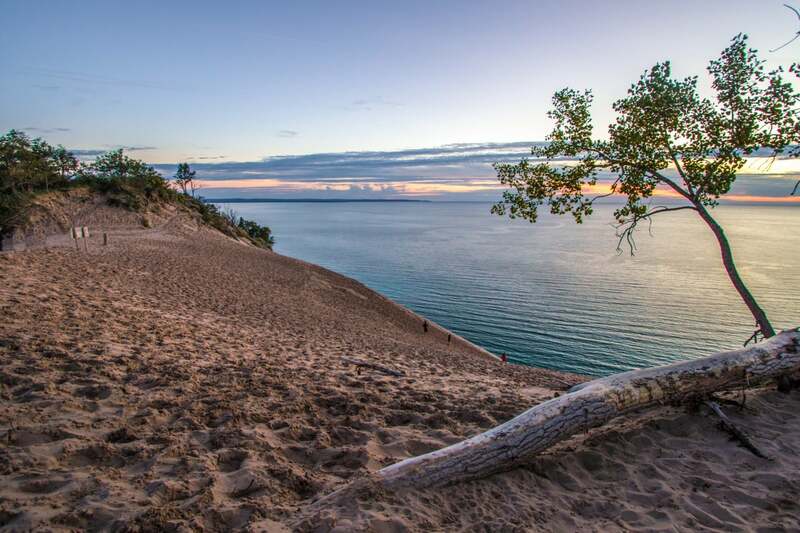 A hike along Sleeping Bear Dunes National Lakeshore provides breathtaking views over Lake Michigan. You’ll never run out of unique and engaging things to do in the Tip-of-the-Mitten! For more information on all of the best things to do and places to see in Northern Michigan, request our free Vacation Guide! Mackinac Island is the perfect place to escape the hustle and bustle of normal city life. The only transportation on the island is by horse and carriage, bike, or foot. The quaint and charming town looks like it was pulled straight out of a Disney movie, with 19th-century style buildings line the main street full of shops. The grand Victorian-style Grand Hotel sits overlooks the town and Lake Michigan. Take a stroll through its gorgeous halls and enjoy the views while sitting on a rocking chair on the vast porch spanning the entire hotel. Get a taste of Revolutionary War history at Fort Mackinac before doing some shopping, sampling some fudge in the Fudge Capital of the world, and hopping back on the ferry to the lower peninsula. Like most of Michigan, the northern region includes many excellent outdoors adventures. A hike along Sleeping Bear Dunes National Lakeshore is a unique attraction that is quite a spectacle to see, especially when you stand on top of the 450-foot tall dune stretching all the way down into Lake Michigan. Headlands International Dark Sky Park boasts unparalleled stargazing where you can get a glimpse of the Northern Lights. Crystal Mountain provides top-notch skiing and snowboarding for those looking to engage in some winter sport fun! 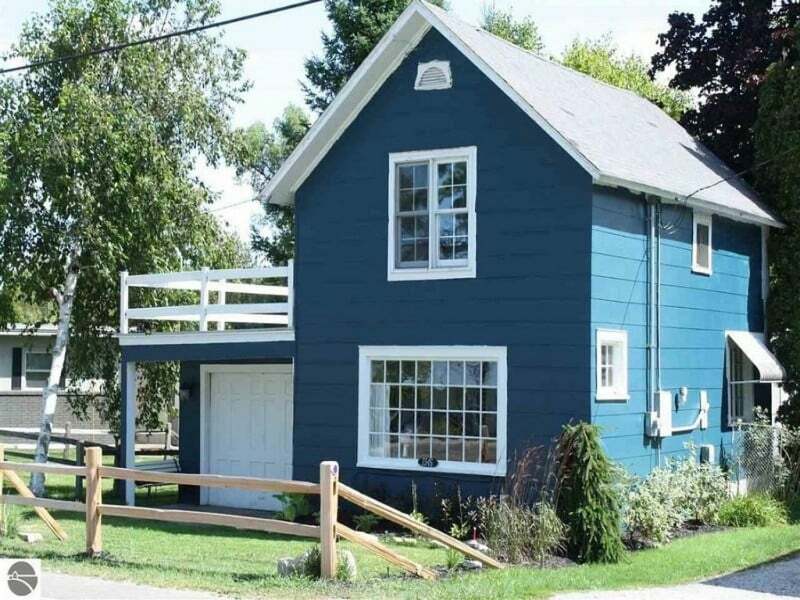 Wedged in between Lake Charlevoix and Lake Michigan is the small town of Charlevoix. From the outside, you probably wouldn’t look twice at this community, but a few oddball architectural marvels put it on the map. 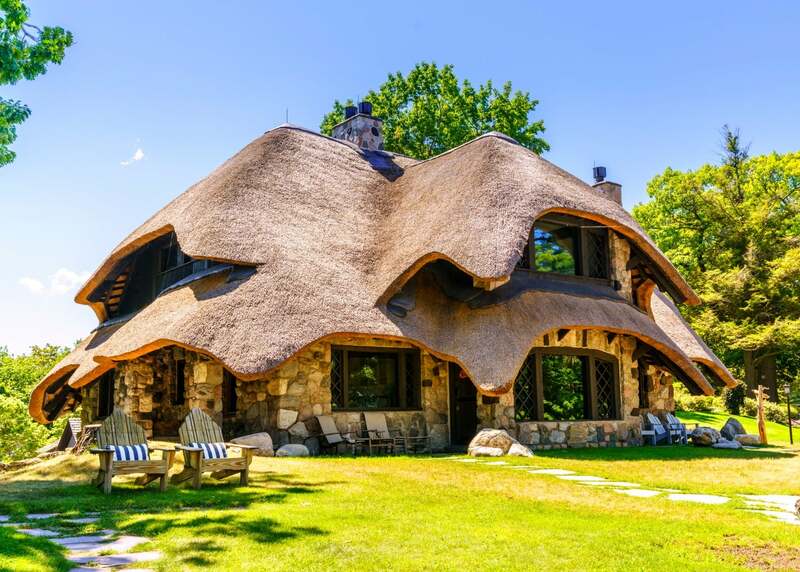 A series of mushroom-shaped houses spread throughout the Charlevoix make for an interesting walking and viewing experience. Literary genius Ernest Hemingway also spent summers at several locations around the town. All of this exploring calls for taking a seat and relaxing with a nice glass of wine or beverage of your choice. 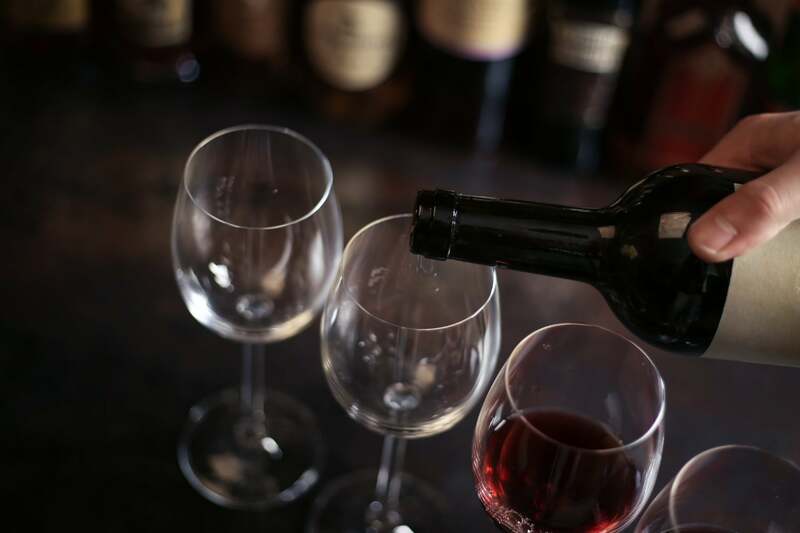 Northern Michigan has wineries and distilleries where you can tour and sample some of the finest wines, whiskeys, bourbons, vodkas, and gins in the region! Traverse City is home to many fun activities, tons of shopping, and plenty of festivals. 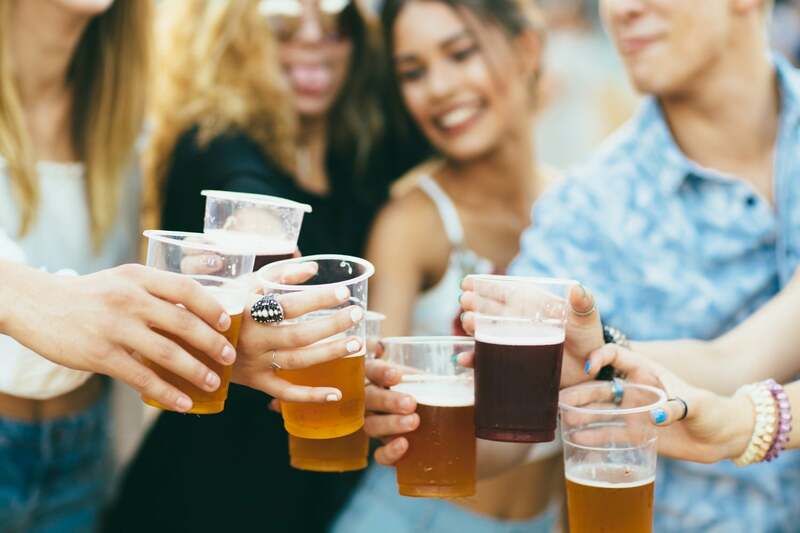 Whether it’s fine cinema, cherries, or great beer that you crave, Traverse City has a bevy of things to do in Northern Michigan. Check the event calendar for a full list of all of the great events in this lakeside community! 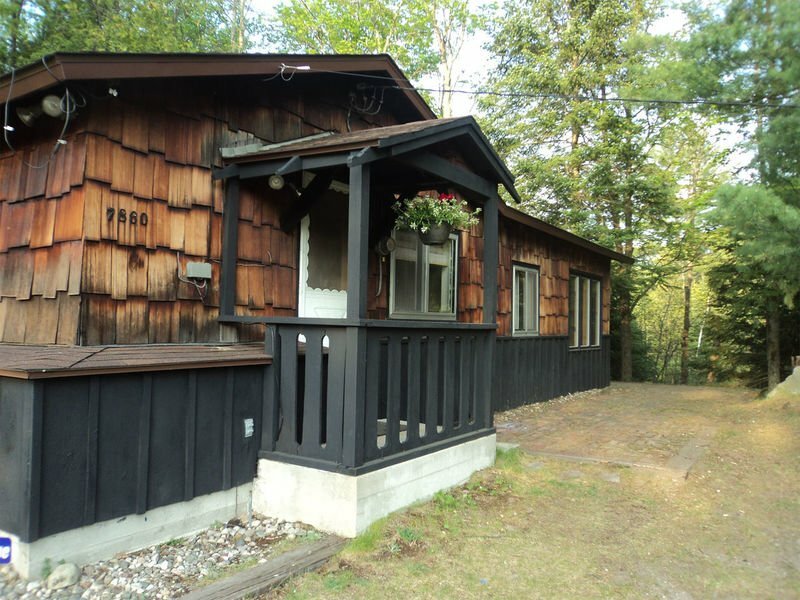 Freshwater Vacation Rentals has the perfect home away from home where you want to stay in Northern Michigan. 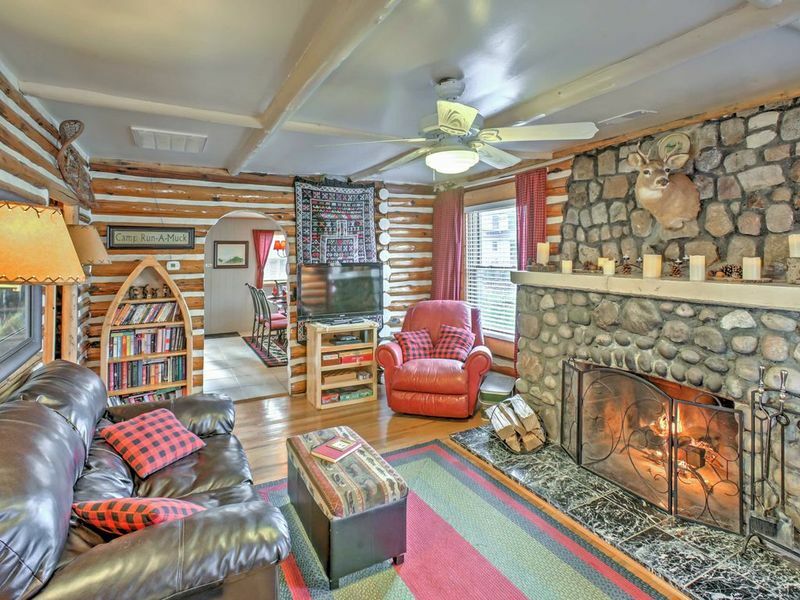 Our extensive list of vacation rentals sit in convenient locations around the Northern Michigan regions, giving you everything you could ever want in the perfect getaway to the Wolverine State. Ready to start planning your Northern Michigan getaway? Request our free Vacation Guide!